From new builds, to listed properties – every house is unique. 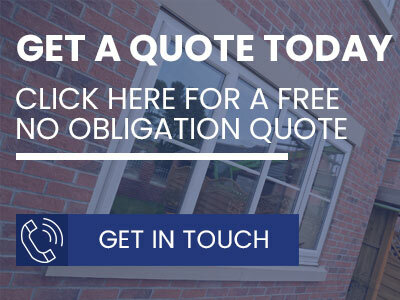 Our expert team will guide you through our portfolio of products including double glazing windows in Milton Keynes, to help you choose the perfect uPVC windows that we can supply and install to enhance your home. 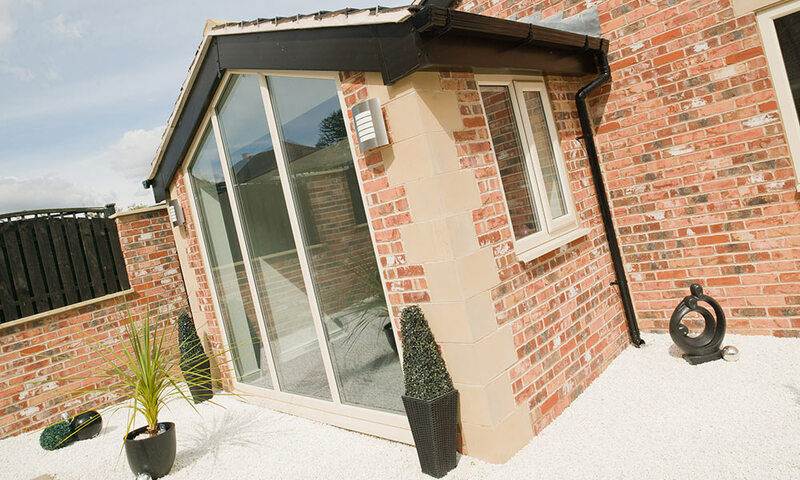 From traditional to contemporary, our high quality double glazed uPVC windows can transform your home, giving a tired-looking house a new lease of life. 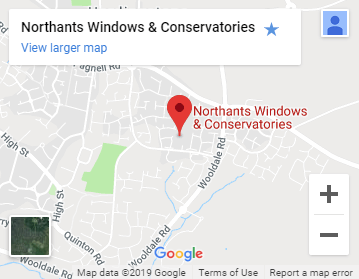 You’ll see our double glazed windows throughout Milton Keynes, and you can have them too. 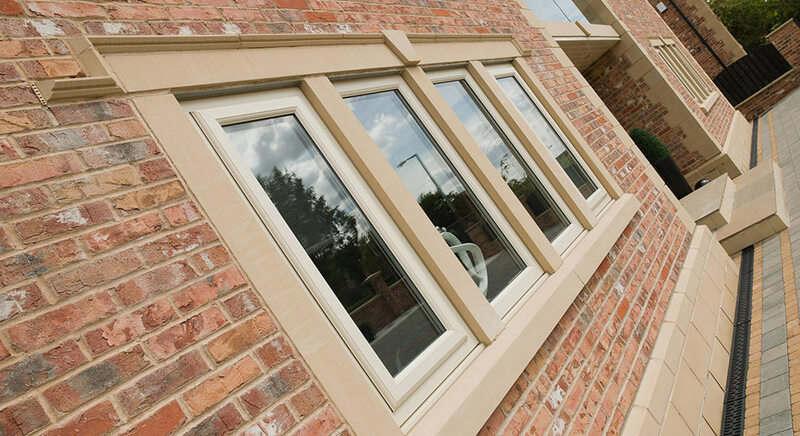 Our windows don’t just look good though, they make your home more energy efficient, more comfortable, and more secure, with multi-point high-security locking mechanisms to keep you and your family safe. All our windows are shoot bolted. 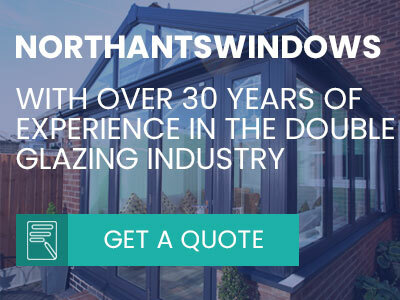 By replacing single glazed windows with A rated double glazed windows to your home in Buckinghamshire, you could save up to £155 a year on your heating bill*. That’s because a house with single glazing typically loses up to 20% of heat. Double glazed windows let you enjoy a cosier, quieter, and safer home, which is also better for the environment. Double glazing works by trapping air, or special gas between two panes of glass. This insulating barrier helps stop heat being lost, and reduces the amount of noise that can get through. Our extensive range of uPVC double glazed windows is practically maintenance free, so once they’ve been professionally installed, you just need to wipe them down every so often. They won’t fade, rot, warp or rust, to keep your home looking pristine for years to come. If you ever find condensation on your double glazing, click here to a handy guide to fix it. 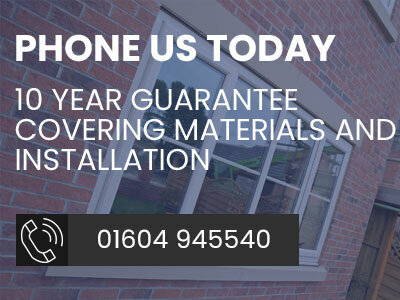 We’ll even take away your old windows for recycling, at no extra cost.